Dylan Hysen, Andy Potter, John McKenna, & Michael Smith discuss all the animes they’re watching from the current Fall 2018 season at its mid-way point. 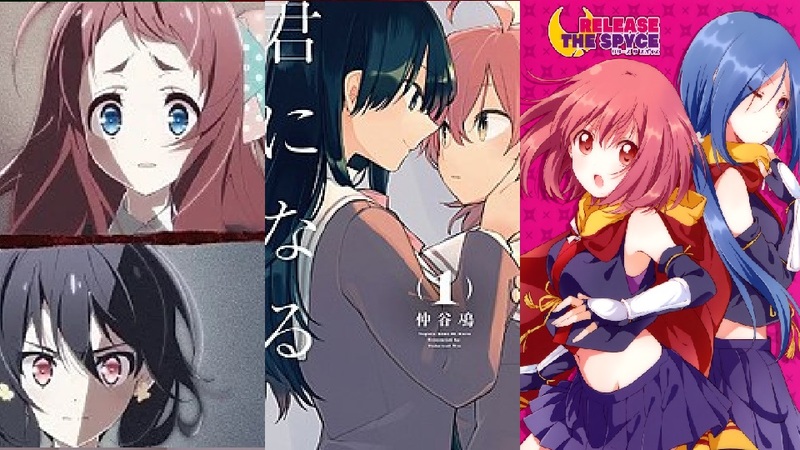 Shows covered include: Zombie Land Saga, Bloom Into You, Rascal Does Not Dream of Bunny Girl Senpai, Release the Spyce, Sword Art Online, The Girl in Twilight, Goblin Slayer, SSSS.Gridman, That Time I Got Reincarnated as a Slime, Anima Yell!, & Double Decker! Doug & Kirill.